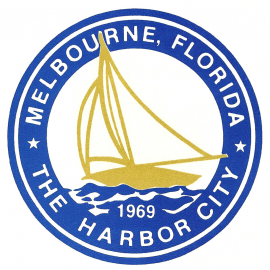 Melbourne is the principal city of the Palm Bay-Melbourne-Titusville metro area. Melbourne offers beaches, fishing, golf, snorkeling and other water and outdoor activities. You'll find an active art community n Melbourne with the Eau Gallie Arts District, It's a family-friendly community and has a vibrant downtown full of art, antiques, specialty shops, bars and annual street festivals with live music.